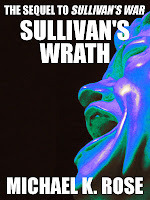 I posted yesterday that I would have to delay the release of Sullivan's Wrath. But after two days of incredibly exhausting rewriting and revision, I think I have saved the book. 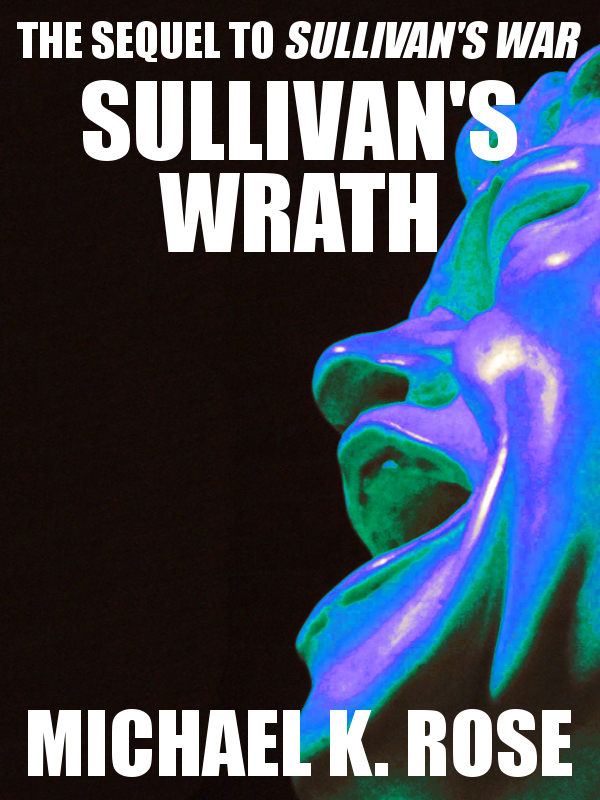 Tomorrow, I will have one final look-through of some of the troublesome parts, prepare my eBook files and submit them to Amazon and Barnes & Noble. There's even a chance it will be available for sale by the 8th, as originally intended. However, I cannot control the length of time Amazon and B&N will spend approving and publishing it, so I'm not making any promises just yet.